A before and after photo!…looking forward to the next before. I had not realized the leaves turn different colors like that on a flowering plant. Nice. 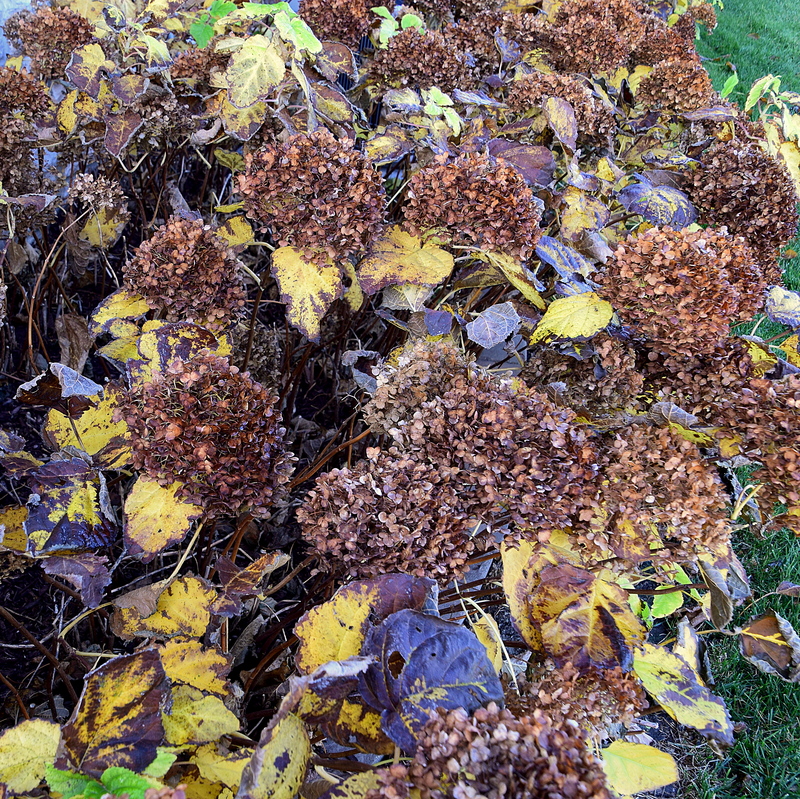 Yes, hydrangea go through dramatic changes through the seasons. 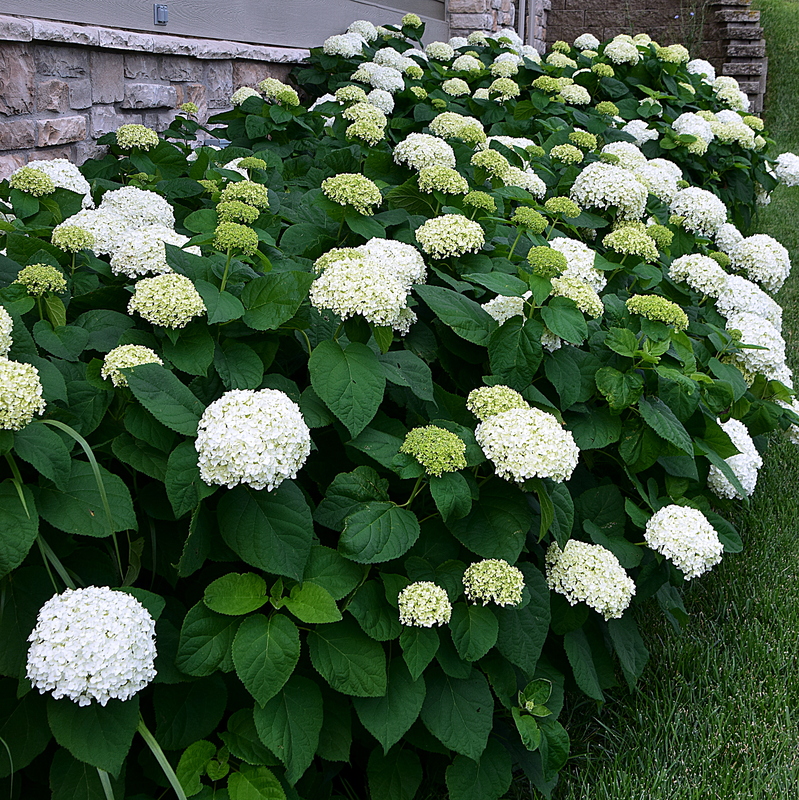 Even when the Hydranges do turn dreary brown they still have character and add to the colour scheme of the environment. Very true. Lots of texture. Yes, always so apparent in nature.